Puma AE Small UAS (UAV) - AeroVironment, Inc. When ground forces must advance on the battlefield, they can be certain. When law enforcement must mobilize in times of potential danger, or first responders rush to find the lost or injured—they can all be certain because of AeroVironment's small Unmanned Aircraft Systems (UAS). It's a certainty that comes in the way of real-time video and thermal data, covering a wide area, and wirelessly transmitted to a hand-held ground control unit. Delivering systems with unrivaled flexibility and capability, AeroVironment's specialized portfolio of UAS provide critical intelligence and high precision strike capabilities that can mean the difference between failure and certain success. The Raven is the most widely used unmanned aircraft system in the world today. The Raven B DDL® system, an enhanced version of the battle proven Raven B system, is a lightweight solution designed for rapid deployment and high mobility for military applications requiring low-altitude surveillance and reconnaissance intelligence. The Wasp AE Micro Air Vehicle (MAV) is the all environment version of AeroVironment’s battle proven Wasp III. 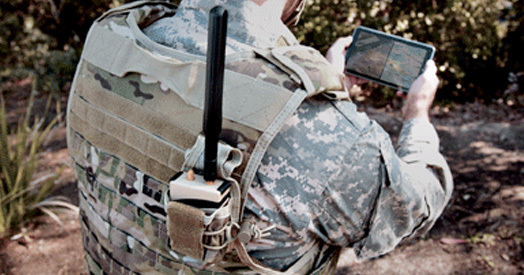 With special design considerations for maritime and land operations, Wasp AE delivers, in a man packable asset, exceptional features of superior imagery, increased endurance, encrypted video, and ease of use that is inherent in all AeroVironment UAS solutions. The Puma AE (All Environment) is a small unmanned aircraft system (UAS) designed for land based and maritime operations. Capable of landing in the water or on land, the Puma AE empowers the operator with an operational flexibility never before available in the small UAS class. The Switchblade is designed to provide the warfighter with a back-packable, non-line-of-sight precision strike solution with minimal collateral effects. 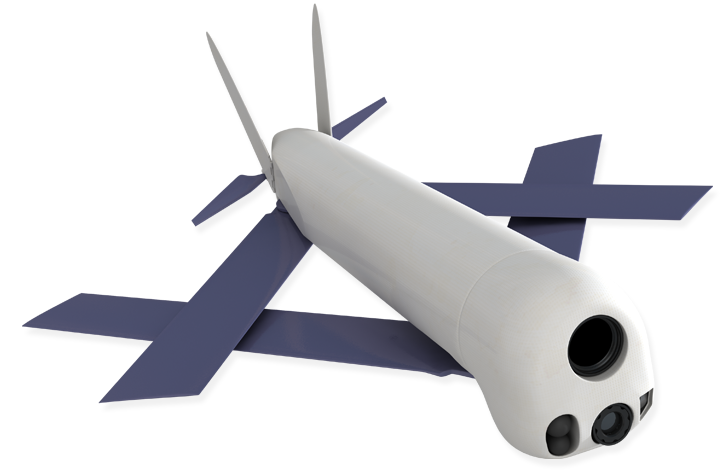 It can rapidly provide a powerful, but expendable miniature flying intelligence, surveillance and reconnaissance (ISR) package on a beyond line-of-sight (BLOS) target within minutes. SUAS DDL™ is small size, lightweight, and low power bi-directional, digital, wireless video link. 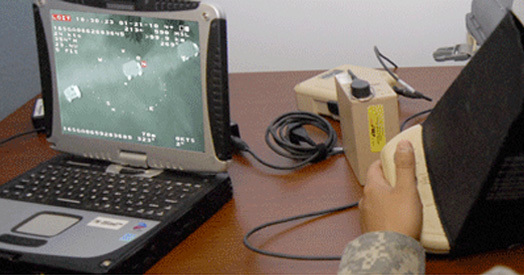 The Pocket RVT video receiver provides the flexibility and freedom to receive video and data anywhere within the Digital Data Link™ (DDL™) network utilizing any USB display device for a wide range of military and commercial applications. 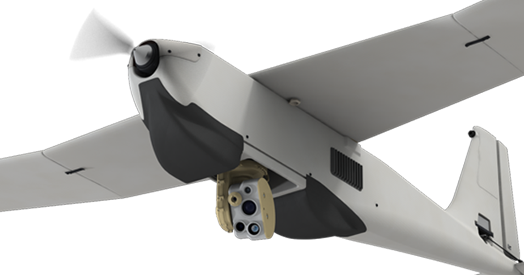 The Mantis i45 gimbal delivers lightweight, compact and powerful visual awareness to the Puma AE™ small unmanned aircraft system (UAS) operator and supports and advanced suite of sensors, including ultra high-resolution EO and IR imagers. 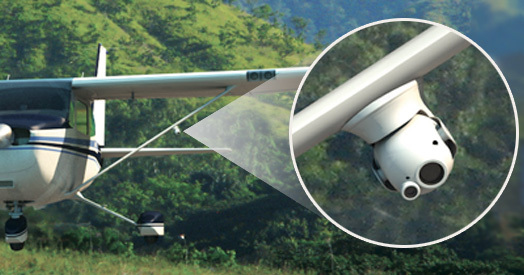 AeroVironment’s suite of micro-gimbals deliver lightweight, compact visual awareness solutions designed to satisfy the most demanding requirements. VAMPIRE (Visualization and Mission Planning Integrated Rehearsal Environment) flight simulator software solution adds advanced training capability to AeroVironment’s small UAS. 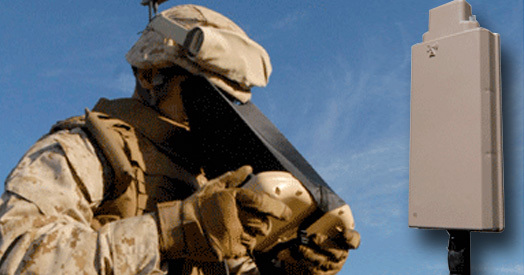 Military forces frequently deploy AeroVironment’s small UAS in dynamic and complex operating environments. 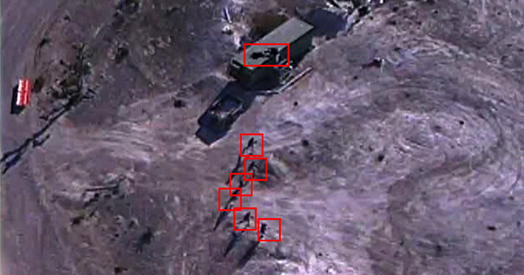 Kestrel™ Land MTI software solution adds capability to AeroVironment’s family of small UAS by automatically detecting moving objects in electro-optical (EO) and infrared (IR) full motion video (FMV). 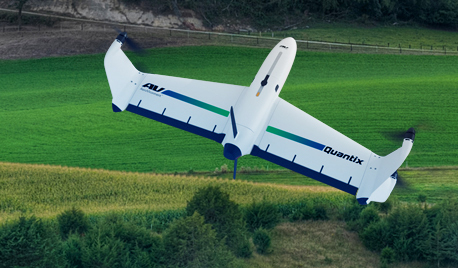 Quantix™ launches a new era of aerial sensing – combining the advantages of vertical lift-off and horizontal flight for seamless operations and maximum coverage offering a robust and reliable solution for aerial inspections, mapping and actionable insights. 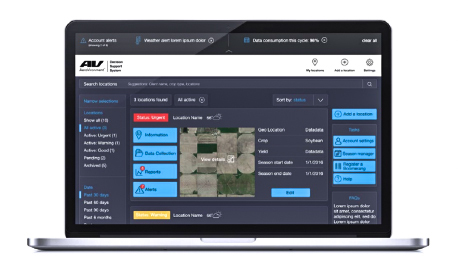 AeroVironment DSS™ is an advanced cloud-based data analytics system – AeroVironment DSS is the foundation for powerful data processing proprietary algorithms, integrating multi-dimensional data streams and securely stores data for historical trend analysis.